Lachrymanopsia are a five piece melodic death metal band from the region of Quebec, Canada. Quebec is known for it's plethora of metal bands and the unending amount of concerts that they receive each year, so needless to say it's tough to stand out and define yourself and your band in such a location. Released is the group's debut album which was conceived in the middle of 2013. Is it enough to make the band stand out, or will they sink away into the shadows? Released is comprised of a series of content that is obscurely different than anything ever heard before. 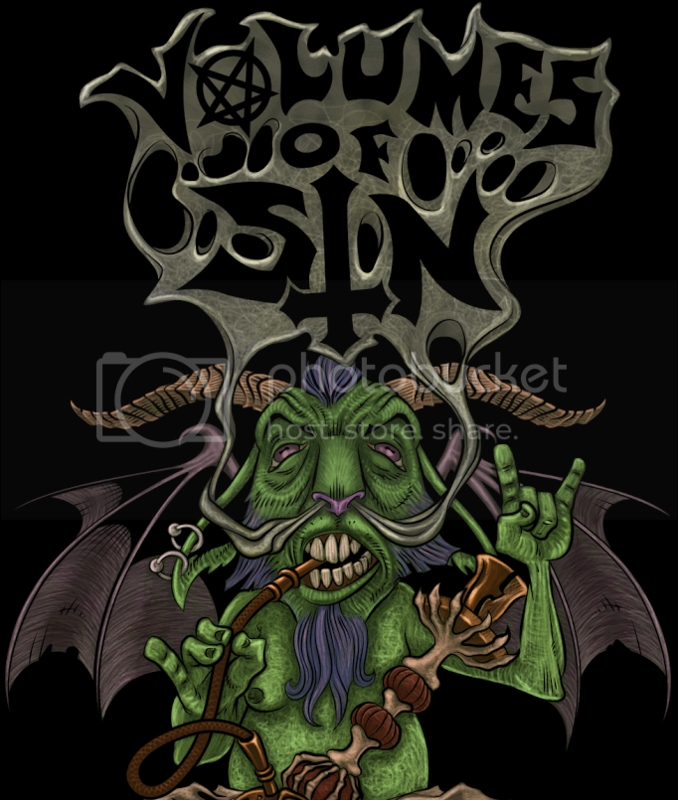 While it's officially labeled as melodic death metal, it has various genre infusions laden within the material that range from deathcore, progressive and even technical death metal. The tracks are light and spacey, the listener wouldn't begin to guess that there are two guitarists present in the band and rarely do more than two instruments act out at once. Each track has a tendency to shine it's spotlight on one or two key elements, for example "The Further I Search the Less I Comprehend" and "A Hypoplastic Masterpiece" are lighter tracks that are centered around the bass and lead guitar while "Cryptic Identity" focuses on the skills of the vocalist and at the same time takes on a heavier composition that gives meaning to the rhythm guitar. The song compositions that are presented are unheard of in any other album the listener may have heard before. While the overall composure of each track can be left feeling empty, the songs are winding adventures that take the audience on a journey filled with surprises; such as the use of unpredicted rests, piano and synthesizer effects and making use of both the left and right speakers both separately and in unison to convey a sense of surrounding and movement. Where there is deep spaciousness the bass often fills the void with it's woody grooves that are often technical in nature. The bass feels more focused upon in the content rather than the lead and rhythm guitars, which is a sleek change of pace from so many other albums that focus on the latter elements. Though that's not to say that the guitar's don't do their part, they create some of the most intriguing lead harmonies to be heard on an entry level album in a long time. Many of these catchy leads exist in euphony with the synthetic ingredients of the material, such as what is heard in "Mature's Leprosy". 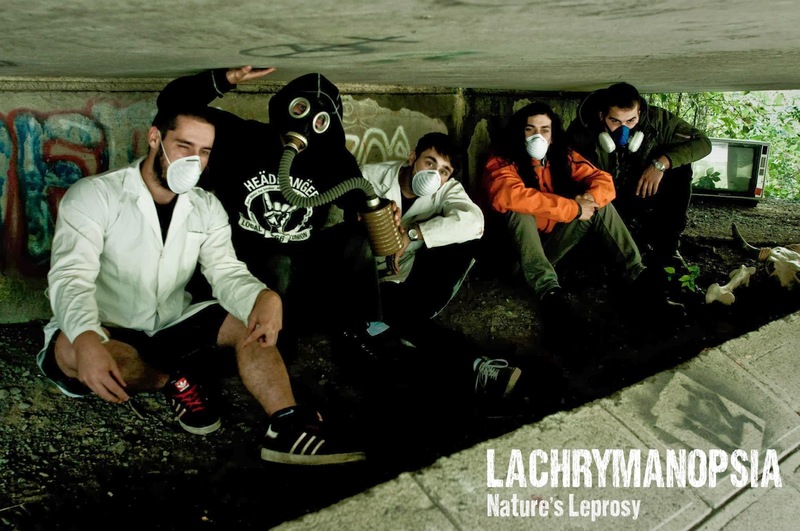 Though it isn't for everyone, Lachrymanopsia definitely have something rare and different to offer the world of metal. 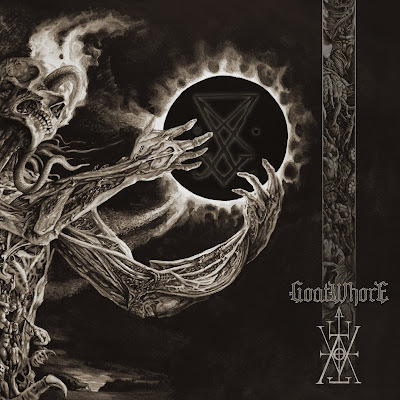 The gaping void between instruments may leave little to be desired for enthusiasts of harder hitting metal, but many will find Released a nice escape from the normal, especially those who love metal centered around the bass. Sadly the drumming falls short on the material, mostly due to the track being pushed into the background a little too far; otherwise when your ear is tuned in the drums are as eccentric as the rest of the content, with elaborate drum rolls and beats that flow in time with the bass and rhythm guitar. A genuine experience that should be given a chance at least once, this is a band to keep your eye on for future releases to come.